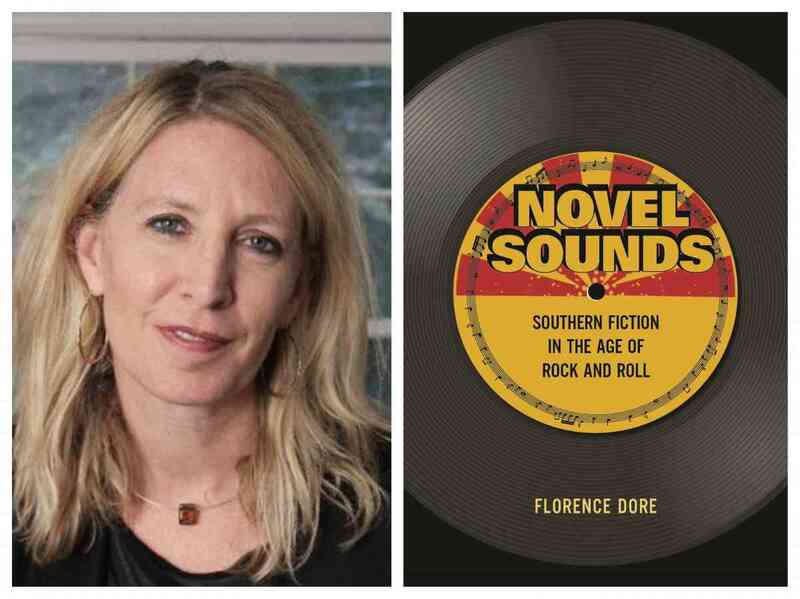 Florence Dore discusses Novel Sounds: Southern Fiction in the Age of Rock and Roll. She will be joined in conversation by Peter Coviello. A Q&A and signing will follow the discussion. Dore considers the work of Southern writers like William Faulkner, Flannery O’Connor, and William Styron alongside the music of Bessie Smith, Lead Belly, and Bob Dylan to uncover deep historical links between rock and Southern literature. Along with rock pioneers, Southern authors drew from blues, country, jazz, and other forms to create a new brand of realism that redefined the Southern vernacular as global, electric, and notably white. Resurrecting this Southern literary tradition at the birth of rock, Dore clarifies the surprising but unmistakable influence of rock and roll on the American novel. Along the way, she explains how literature came to resemble rock and roll, an anti-institutional art form if there ever was one, at the very moment academics claimed literature for the institution. About the author: Florence Dore is professor of English at the University of North Carolina, Chapel Hill. She is the author of The Novel and the Obscene: Sexual Subjects in American Modernism (2005). Her rock album Perfect City was released on Slewfoot Records (2001). About the interlocutor: Peter Coviello has written about Walt Whitman, Mormon polygamy, Steely Dan, the history of sexuality, queer children, American literature, stepparenthood, and Prince. His most recent book is Long Players: A Love Story in Eighteen Songs, portions of which appeared in The Believer, Frieze, Avidly, Raritan, and the Los Angeles Review of Books. In 2017–18, he was a fellow at the Institute for Advanced Study in Princeton, New Jersey. He is Professor of English at the University of Illinois-Chicago.